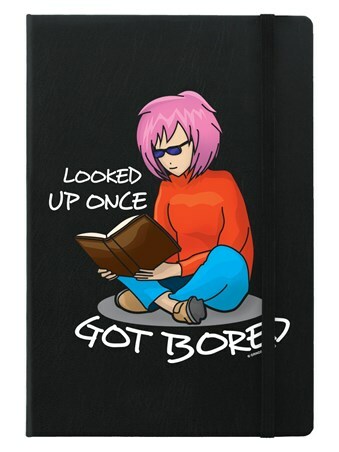 Dive right in and make a book your home for the next few hours, days or weeks! 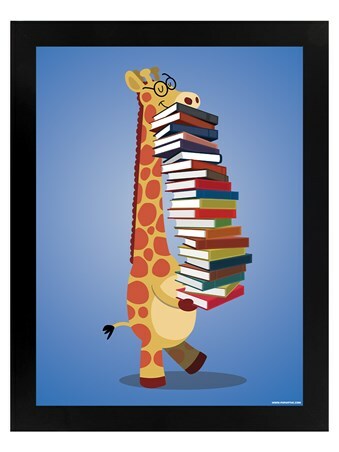 This adorable lilac mini framed poster is perfect for any bookworms' room. 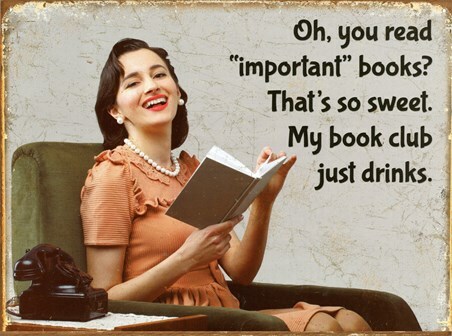 If you love nothing more than getting lost in sci-fi, mysterious crime, action or heart-melting romance, you probably spend more time with your head in a book than in the real world. 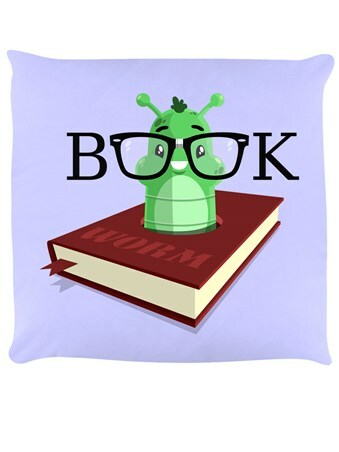 Embrace your love for the written word and celebrate with all the other worms out there! 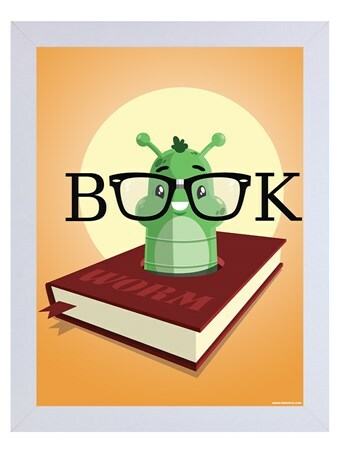 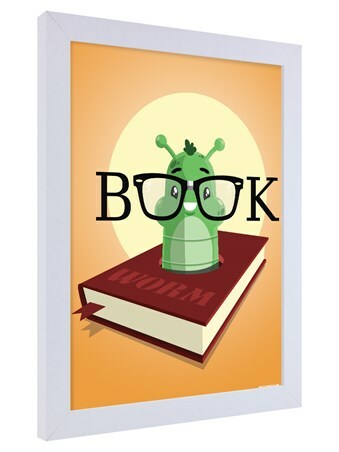 High quality, framed Book Worm, Make A Book A Home framed mini poster with a bespoke frame by our custom framing service.